1-CD with 32-page booklet, 28 tracks, playing time 66:46 minutes. Jazz and swing she would have liked to have sung. 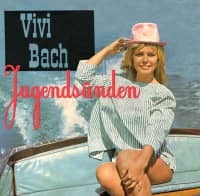 But something like this was not particularly in demand in German show business about four decades ago - and so Vivi Bach, a Dane from Copenhagen, landed at the Schlager. 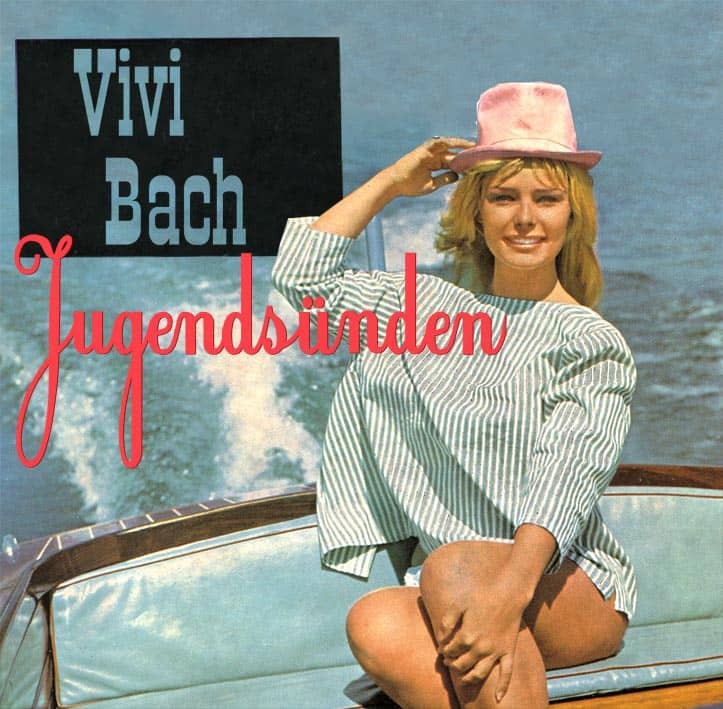 Before she shot her first film in Germany in 1959, she was already successful in Denmark as an actress and singer under her real name Vivi Bak. Bach was born on September 3, 1939 as the daughter of a baker and confectioner who was a Royal Danish Supplier to the Danish Court. She attended a ballet school as a child. At 15 she sang in a band and started playing the guitar. This was followed by an apprenticeship as a make-up artist, but she did not finish it, because in 1956 Vivi was elected'Mon Coeur' the'sweetest witch of the summer' in the Copenhagen cabaret. That was publicity. They called her'Danish Bardot' in the press, and from then on she was part of the scene. In the clubs and jazz cellars in which Vivi Bach performed, the cheering was great. When the legendary Svend Asmussen dissolved his orchestra because he founded the Swe-Danes with Alice Babs and Ulrik Neumann, his drummer put together a new band and hired Vivi as a singer. In addition to singing, she also showed great interest in acting, took lessons and soon made her debut in the famous ABC theatre; among other things, she played in'Charley's Tante' alongside the popular comedian Dirch Passer. She then appeared in several Danish films and sang her first records. The Munich Constantin Film Society became aware of her, invited her to a trial shooting in 1959 and signed her. Immer die Mädchen' was the name of her first German film in which she appeared in front of the camera as the daughter of Hans-Joachim Kulenkampff. After that she appeared regularly on the cinema screen alongside stars such as Peter Alexander, Fred Bertelmann, Adrian Hoven, Hans Moser and Peter Kraus. It was almost without exception the then popular pop movies with little plot and a lot of music for which she was engaged. Her first German record, which she recorded in early 1960, was a duet with Rex Gildo, who was still at the beginning of his career at that time. The title Singen-Swingen came from the film'Schlagerparade 1960' and was published by Electrola. On the back Angele Durand & the Nilsen-Brothers could be heard. Further recordings of Vivi Bach appeared with Philips, for whom she also sang in Denmark. She made her debut with the single Alle Männer sind Räuber. In the BRAVO record tip she received praising words: "The girl is musical through and through. She does her thing so fresh and lively that you have to like her right away. Vivi Bach sings the way she looks - sweet!" Now there were also television offers. In popular pop shows such as'Hotel Victoria' or'Studio B' Vivi Bach could also prove her vocal, dance and comedic talent on the screen. The attractive blonde with the cute Nordic accent quickly became the darling of the public. Customer evaluation for "Jugendsünden (1960-65)"